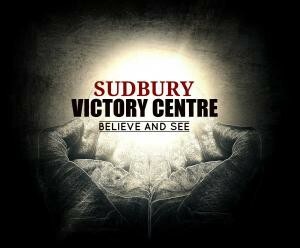 Sudbury Victory Centre : God is Good! Listen to from God is Good! Online.